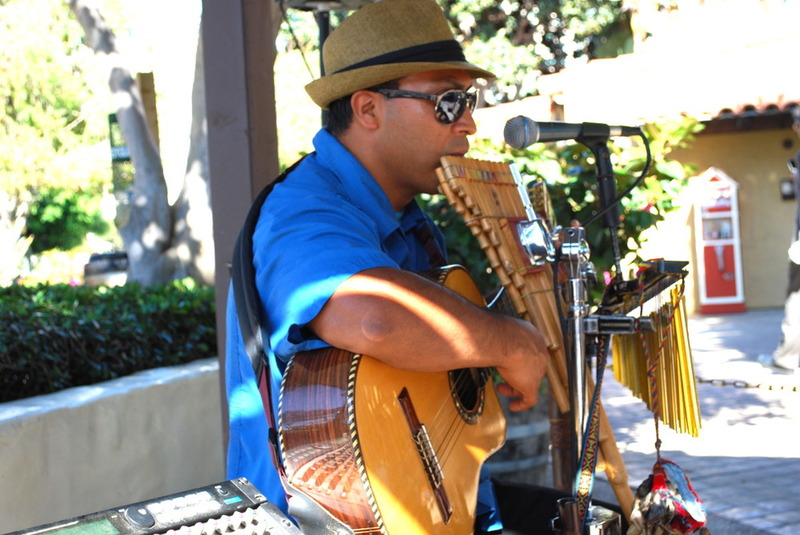 TINKU's Founder & Director, Francisco Astudillo, performs 100% live as a ONE-MAN-BAND. 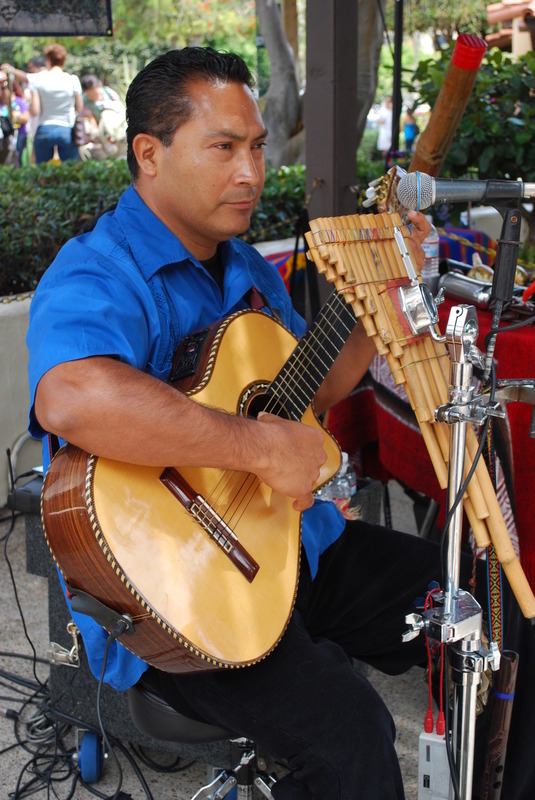 Francisco alternates with a minimum of 4-7 instruments during a single song theme and he also sings! A must see & hear!!! 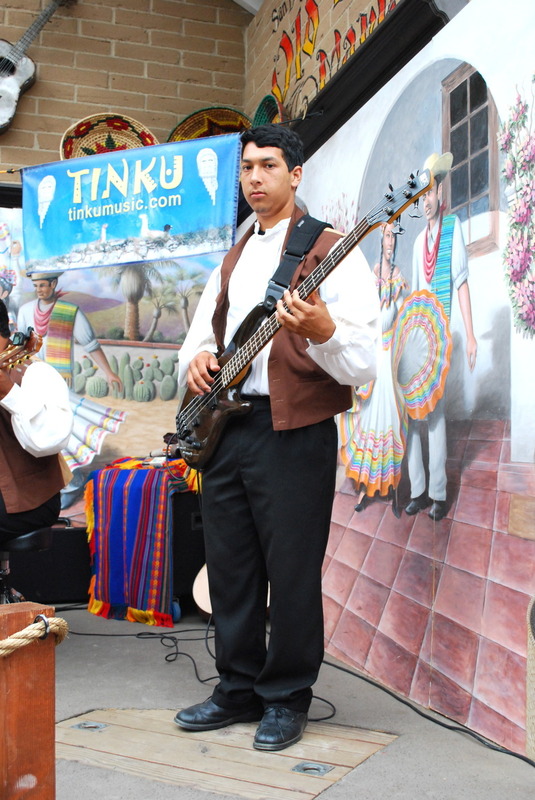 Isaac is the youngest member of TINKU and an Alumni of the San Diego Youth Symphony where he played the Cello.. He has been a TINKU musician since 2005 when he was only 9 years old. 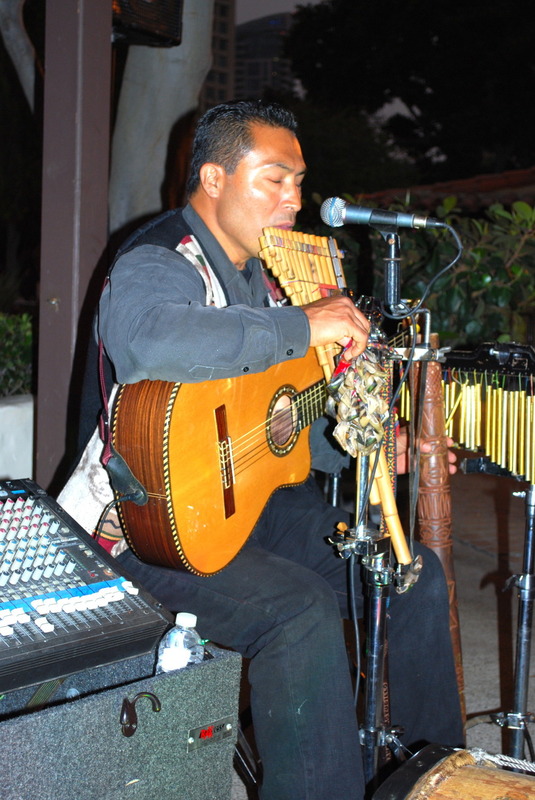 Now a 20 year old college student, he has accumulated 11 years of experience in live performances highlighting the various Andean, Latin & World rhythms. 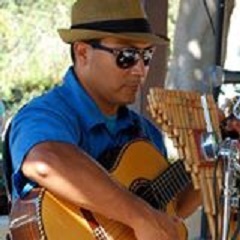 Isaac has now mastered the various Percussions (Bombo, Chajchas, High-hats; Chimes, Congas, Cajon, Palo de Lluvia) and he is a true master in the Guitar. 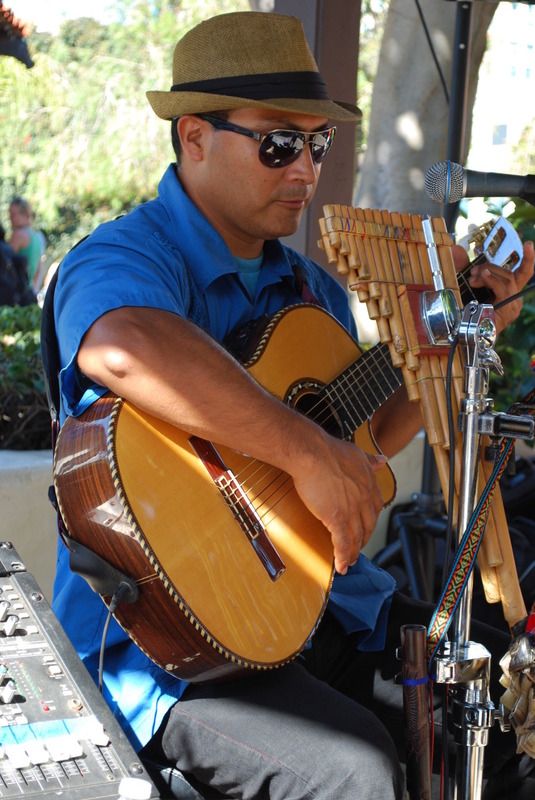 Josue is an Alumni of the San Diego Youth Symphony where he played the Violin. He is the second youngest musician with TINKU. Josue (Josh) performs Electric Bass, Percussion and Guitar. Having a WEDDING? Celebrating an ANNIVERSARY, a Quinceañera, a SWEET XVI, a Bar/Bat-Mitzvah? Or maybe you wish to SERENADE that special person in your life? Whatever your special occasion, TINKU has a great song selection that can tailor to your unique needs! 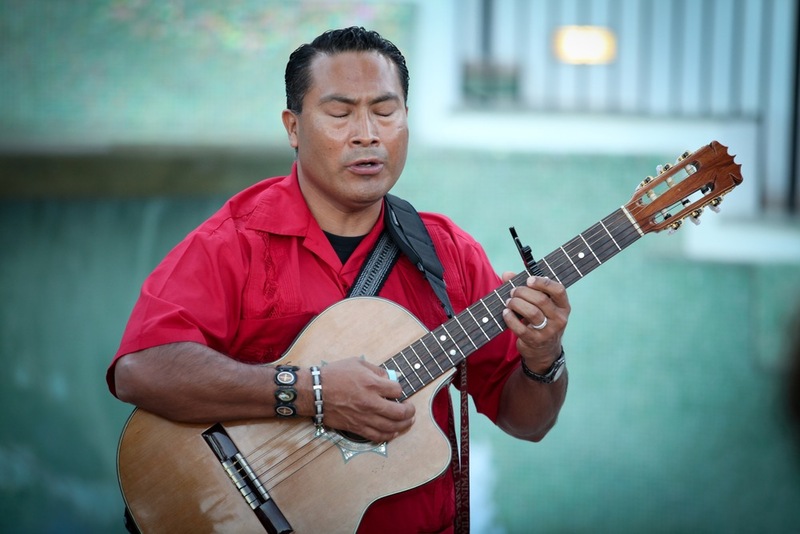 TINKU conducts monthly performances @ Universal Studios CityWalk in Hollywood, California. Are you having a STREET FAIRE? A CUKTURAL EVENTt? A CONCERT SERIES? 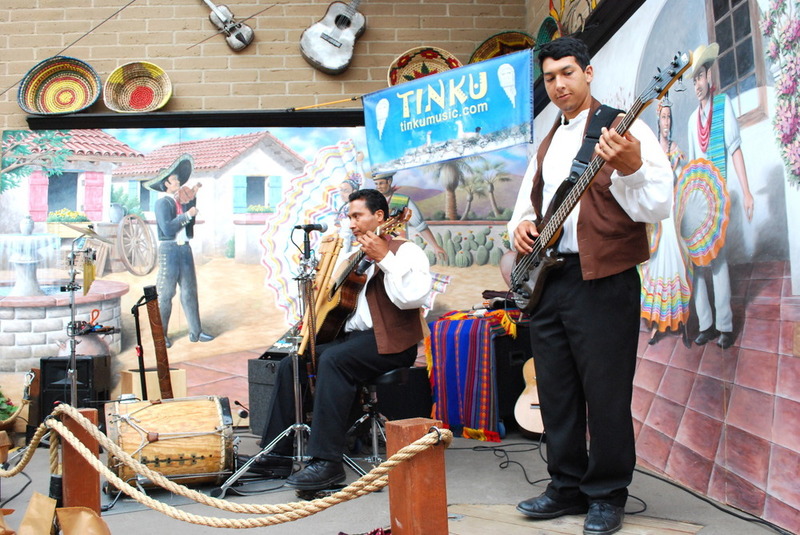 TINKU can entertain your event goers with great and UNIQUE melodies! 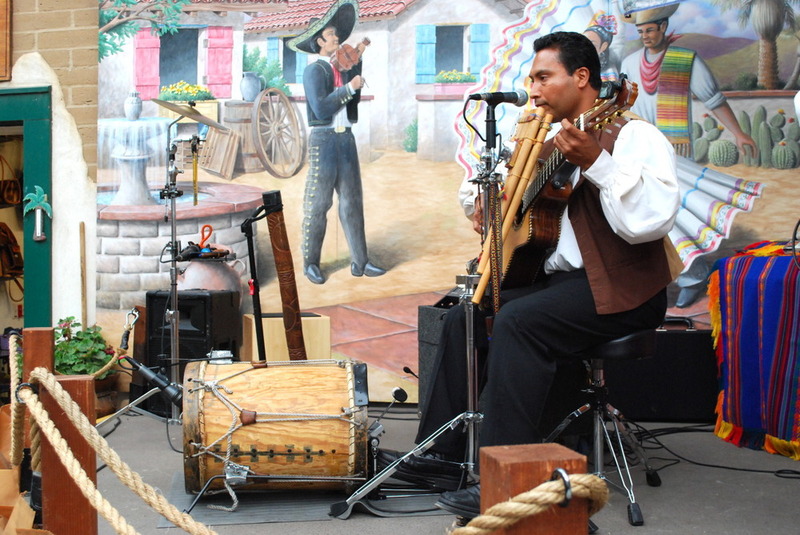 From Andean rhythms to Latin favorites & great Mexican classics to historic Early Californian music. 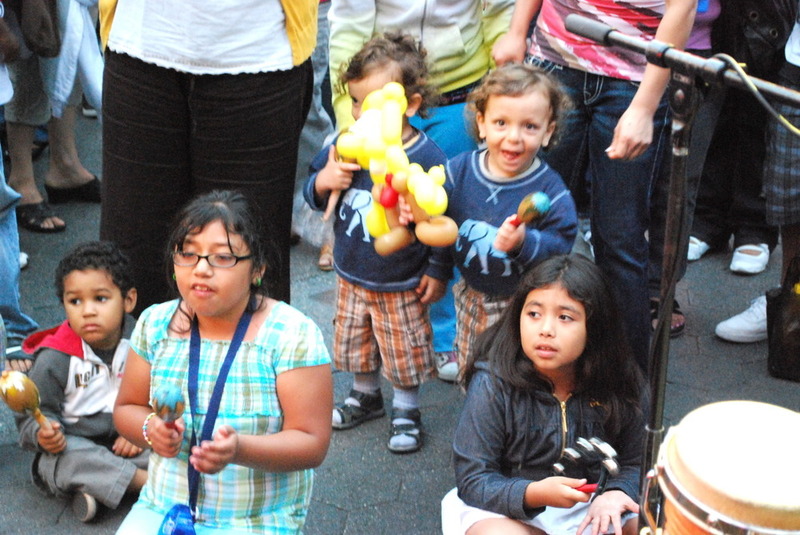 Francisco and Isaac perform as Duo at this festival...Entertain your festival goers with the magical rhythms of TINKU!